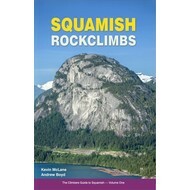 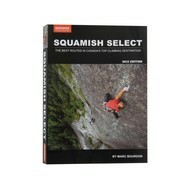 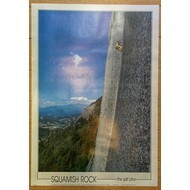 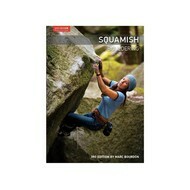 This extensive guidebook is the complete reference to Squamish climbing, portraying over 2,000 routes across 576 pages with more than 700 photos, maps, and topographic drawings. 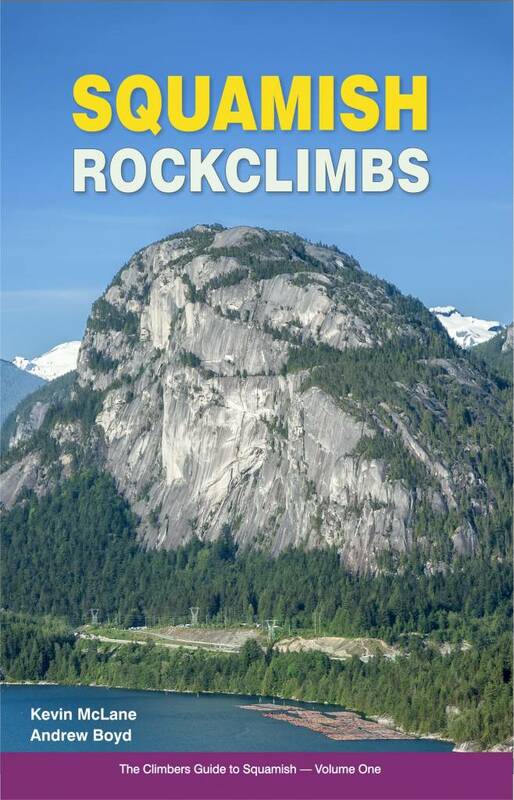 Squamish Rockclimbs extends from Murrin to the Chief to the Smoke Bluffs, up to the alpine peaks of Sky Pilot and the sea cliffs of Howe Sound. In the centre of the guide is a 76 page history that includes guest stories, photo galleries with extended captions, and a long read of the story of Squamish climbing across 100 years. 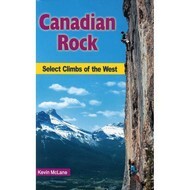 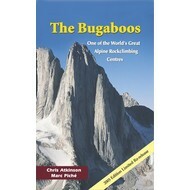 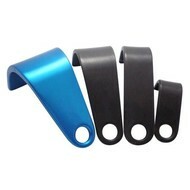 This book is commercial-free and contains no advertising, and was developed and manufactured in Canada.